At last year’s graduation, our 8th grade speaker told a room of friends and family, “George Jackson Academy isn’t my second home; it’s my first home.” When you walk into GJA, you enter a remarkable academic community, a place where 130 boys grow into educated young men. 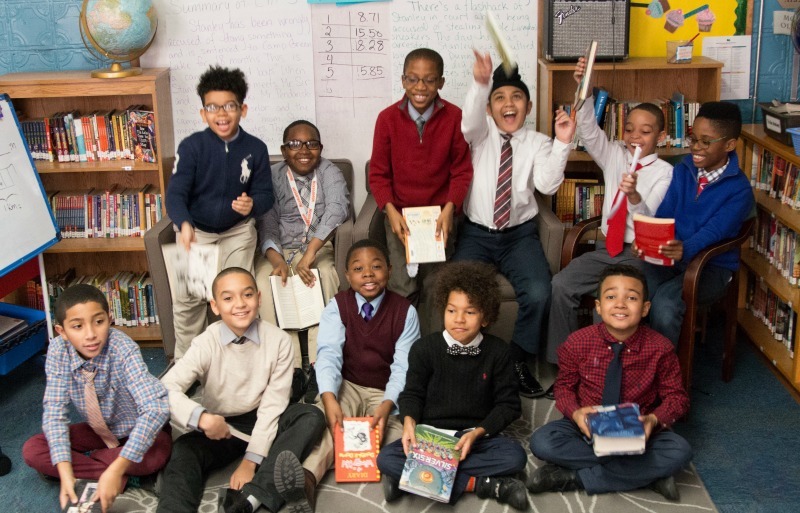 GJA boys take on the world in the classroom every day: discussing economics and politics; coding websites and building robots; winning citywide public speaking contests; and finding themselves truly challenged as scholars for the first time in their lives. This world-class education creates world-class leaders. Our graduates thrive in the nation’s top high schools, colleges, and universities: Andover, Bronx Science, Choate, Riverdale; Amherst, Brown, Columbia, Yale. They go on to pursue careers in medicine, law, politics, and technology, and they tell us we were the turning point in their young lives. George Jackson Academy is a remarkable place: a home for scholars with the heart of a family. As we improve our space and add to our offerings, we could not do it without the help of friends like you. I invite you to come and see GJA for yourself. I think that you will be able to find 130 reasons to be a part of GJA. 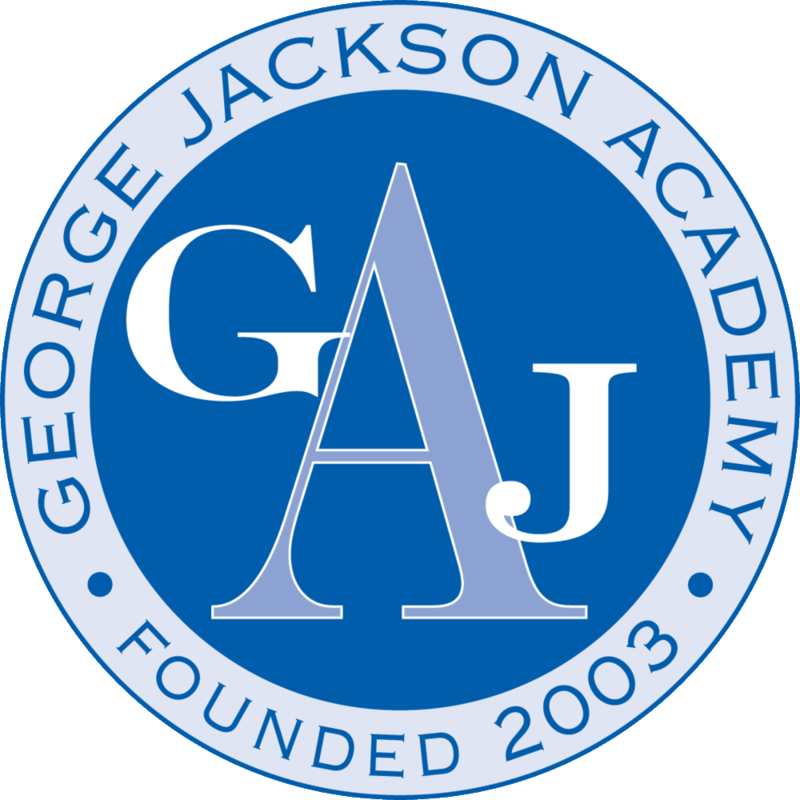 George Jackson Academy supports young men with research-driven programs specifically tailored to boys’ learning interests and needs. Key interventions include a challenging academic curriculum and engaging learning; social-emotional and behavioral supports; and adults who champion student success through full-day and full-year programs to help our graduates succeed in rigorous high school and college programs. IS GJA a charter school? No, GJA is an independent, nonsectarian school. It is funded by generous supporters. What grades does GJA serve? How can I support GJA? Do GJA students take city and state tests? No, GJA students do not take city and state tests. They do take grade level ERB tests annually.